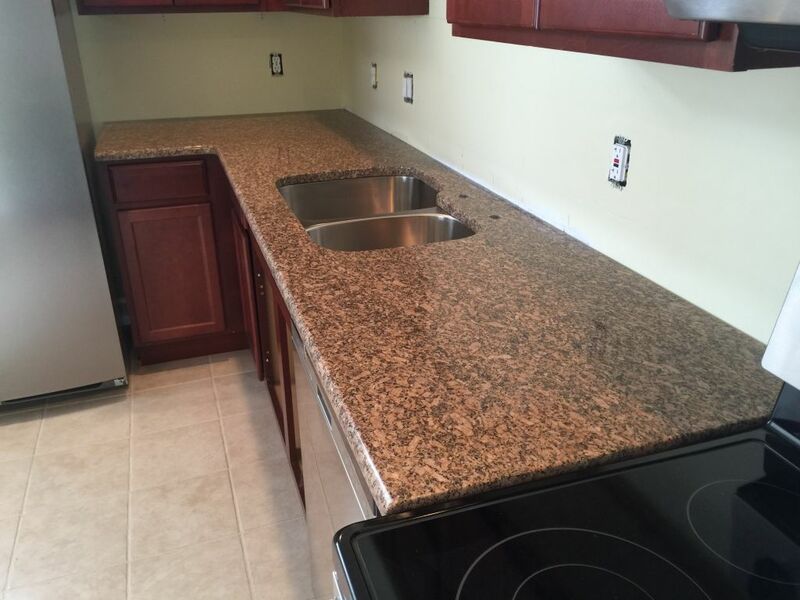 It’s very nice and consistence color that can blend in with lots of cabinet colors . Our professional team of experts Guarantee your 100% Satisfactory . This project was Fabricated by our professional team at Hesano Brothers ,And Installed by our team of expert in Gross Point ,Michigan .